Get ready to splash into Summer, on Memorial Day, Monday May 25th, with Gotham Synchro and J2 Entertainment. 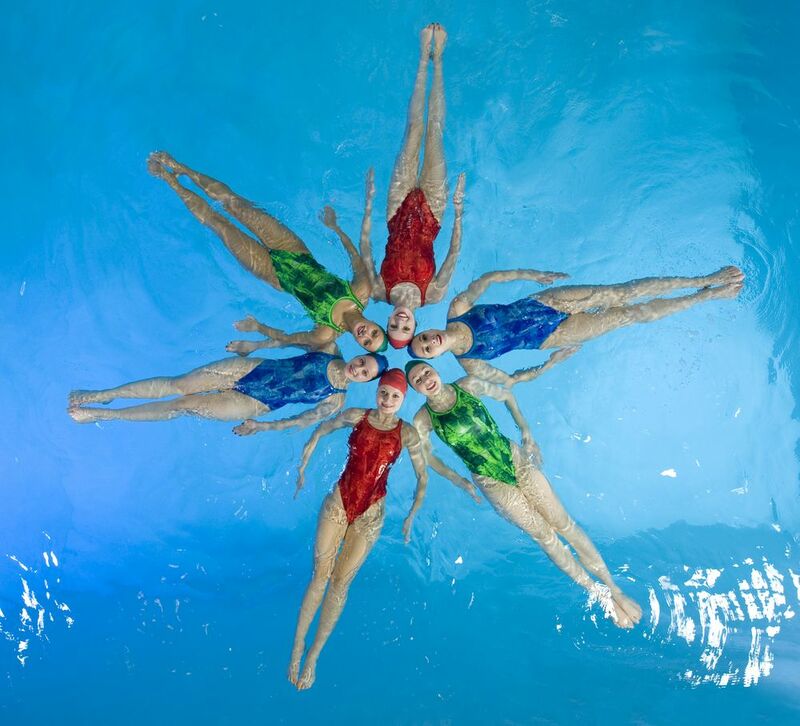 Watch a trio of synchronized swimmers splash, twirl and put on a show for residents with music provided by J2. This exciting event will run from 11 AM – 2 PM with access granted by a Pool Pass.